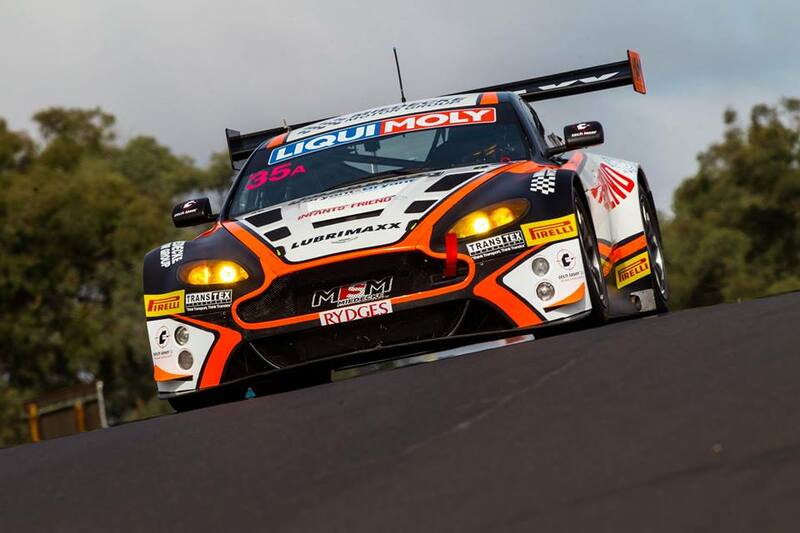 Australian based Miedecke Stone Motorsport have this week confirmed the sale of another of their Aston Martin Racing V12 Vantage GT3 fleet as their position themselves (already) for their ambitious 2018 plans. 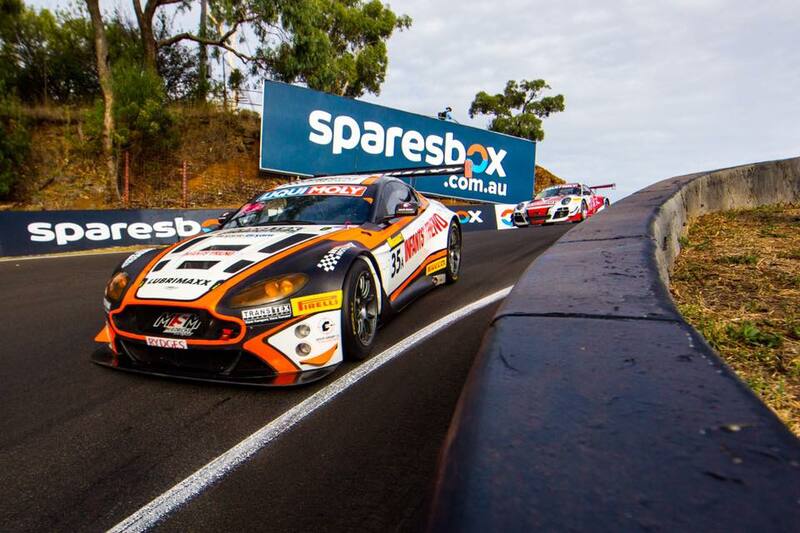 Having recently sold their chassis #11 GT3 car some weeks ago George Miedecke has confirmed their sale listing for their chassis #19 car - the car that he, Ash Walsh and Tony Bates raced at this months Bathurst 12Hr so effectively before misfortunate removed the car prematurely from that event. That still leaves the team with one V12 Vantage GT3 (as well as a V8 Vantage GT4) that he and his father Andrew are due to race in the Australian GT Endurance Championship which starts in May. 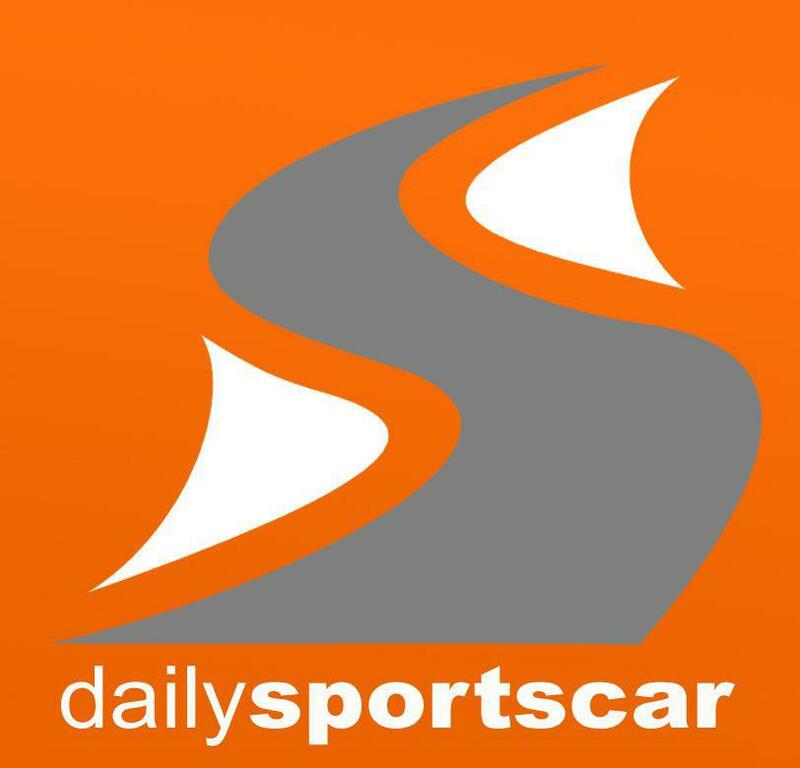 They were due to have a car entered into the Australian GT Championship with Tony Bates but that deal sadly failed to materialise although that is still being listed on some sites. Their plans ………………… That is for them to announce!